Long-awaited $35m recreation precinct to open at Carnes Hill this weekend. In less than 18 months, Carnes Hill has transformed from a cow paddock to western Sydney's latest cultural precinct. 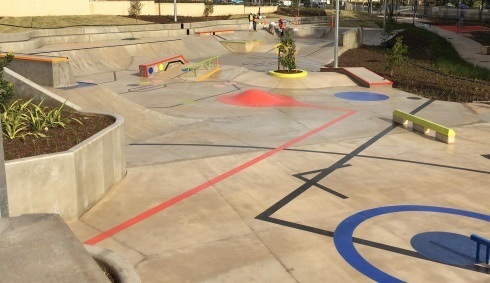 A new recreation site boasts tennis courts, fitness stations, children’s play areas and a skate park, with Liverpool mayor Ned Mannoun praising the development. “Around the facility, it's not only these buildings, but what ties it all together,” Mr Mannoun said.